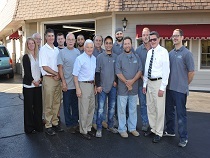 Rick’s Auto Body is an auto collision repair shop and insurance collision center located in the heart of historic Pawtuxet Village. At Rick’s Auto Body, customer satisfaction is our number one goal. 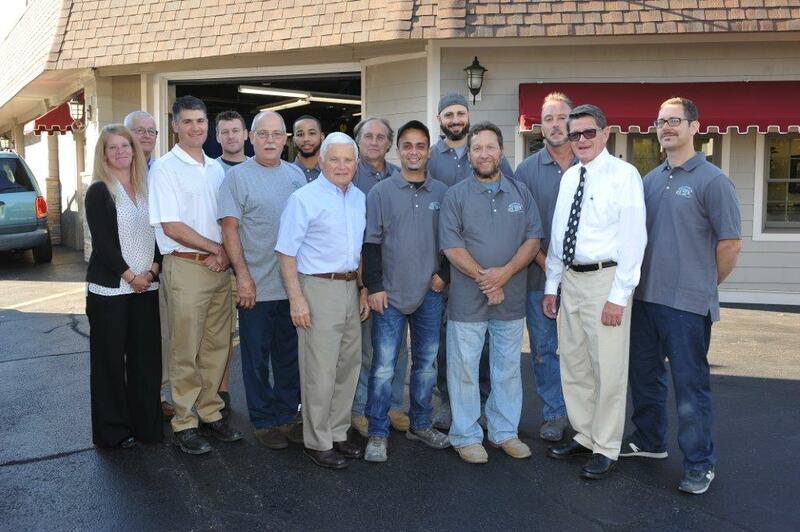 Since 1961, Rick’s has earned the reputation for thorough, timely, and quality service. Our customers have come to expect professional, customer-friendly and reliable repairs. Rick’s Auto Body offers a wide range of auto collision repairs from auto body repair, mechanical repair and advanced diagnostics to frame straightening and color matching car paint repairs. We employ state of the art color-match auto paint, eco-friendly car paints and spray booths, clean mechanical and staging area to put your car back in running condition like it never happened. We pride ourselves in being an eco-friendly auto body shop using waterborne paints which saves the environment and safeguards the technicians working on your vehicle. As an auto body insurance referral center, Rick’s works closely with your insurance company to provide you with the finest quality repairs adhering to strict vehicle manufacturer repair standards. Whether your vehicle needs auto body repair work, paint refinishing, frame straightening, mechanical, or electrical repair, Rick’s provides the experience and expertise.